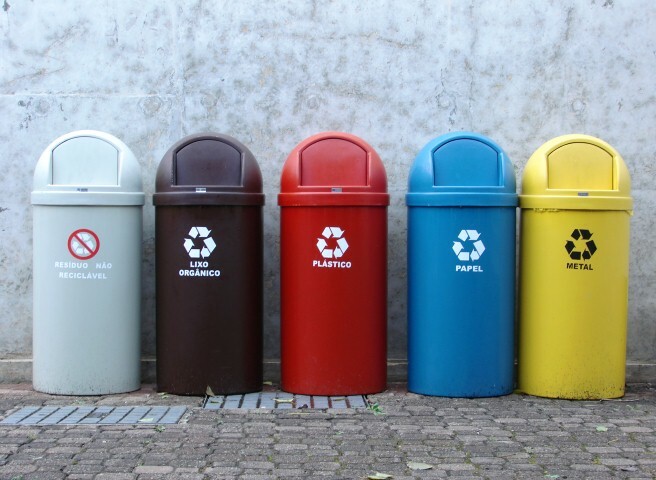 Everyone more or less knows about recycling helps slow down global warming; however, many people do not care to do it since they think their individual impact is insignificant. My project is to display and maybe exaggerate the individual impact on this matter through projection mapping and physical computation. Use Arduino to detect weights of different trash cans.